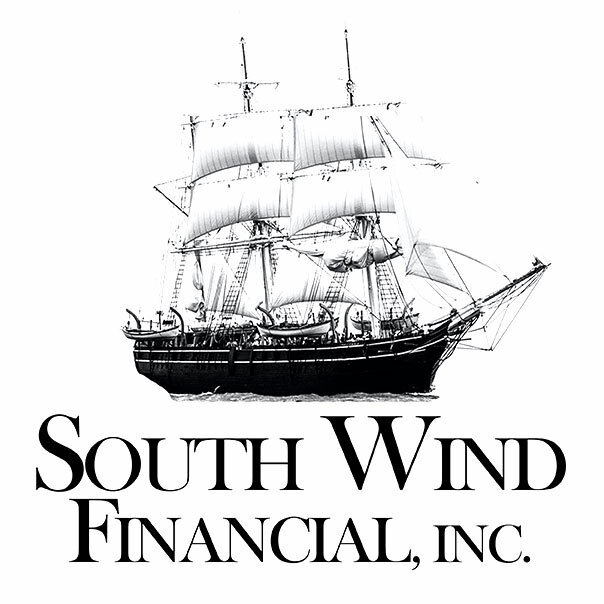 About Us – South Wind Financial Inc.
South Wind Financial Inc. Rhode Island branch provides Mortgage Broker Services to Rhode Island, Massachusetts, Connecticut, and Florida areas. We pride ourselves on ensuring that our customers are totally satisfied with our services and get the best loan possible. 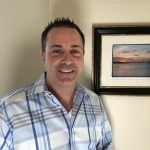 Picking the right mortgage firm can be challenging. You want a firm that has experience, industry knowledge, and of course, innovative ideas. Our firm has the background and knowledge to help you or your company succeed. This site will provide in-depth information about our background and describe the different services we offer. We’ll also include information about some of our top loan consultants. Please get in touch for more information. We look forward to working with you. Make sure you are pre-approved as early as possible. This will save you significant money “up front” and throughout the years to come. Get the appropriate loan for you at the best rates and fees. Should keep you informed of your loan status throughout the entire process. Based on your preferences, view homes that suit your needs as you’ve defined them. With a Pre-Qualification letter from us in hand, your Real Estate Agent will be able to demonstrate that you are a qualified and capable borrower. A mortgage broker works on your behalf to find the best mortgage lenders with the best terms and lowest rates that fit your needs. We can help you navigate the course and find the right loan for you. Here are the different types of loan services we provide. Fill out our contact form, we would love to hear from you. 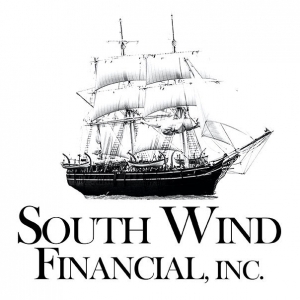 We are licensed in Rhode Island, Massachusetts, New Hampshire, & Florida.